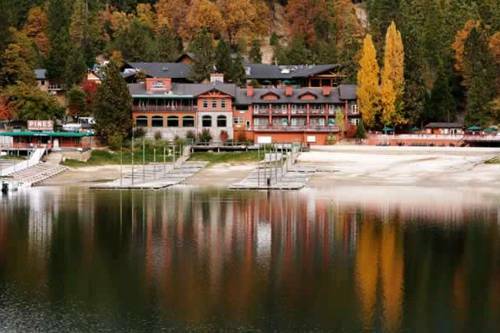 Located 14 miles from Yosemite National Park, this lakefront California hotel offers on-site dining, full service marina and water sport facilities as well as an outdoor pool. All accommodations include free Wi-Fi. 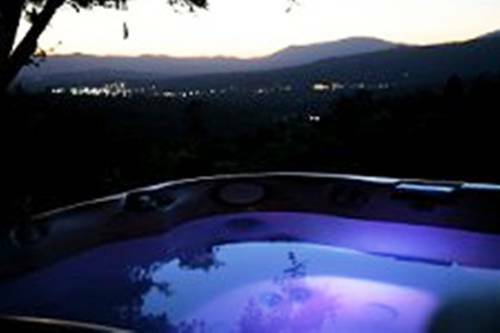 This private and peaceful retreat is just 30 minutes’ drive from Yosemite National Park. Free breakfast is offered and rooms feature a flat-screen satellite TV and free Wi-Fi.